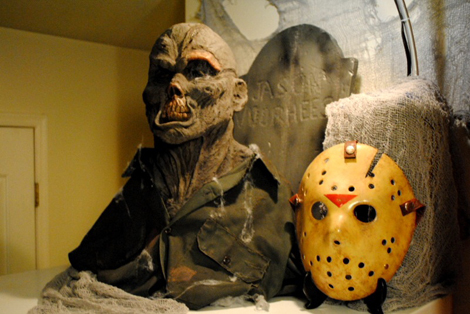 We love to find professional looking Jason Voorhees and Friday the 13th character masks that are created not only by effects artists in the movie industry, but everyday fans as well. 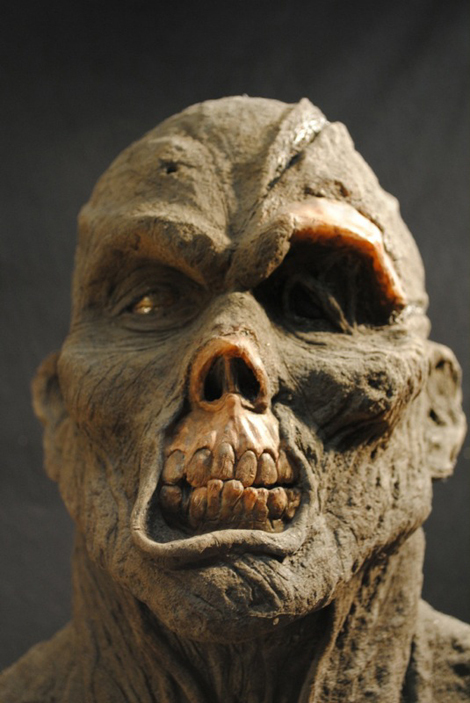 Recently, we were sent some photos of a Jason Lives mask that offers some unique qualities of the look of Jason from the film. 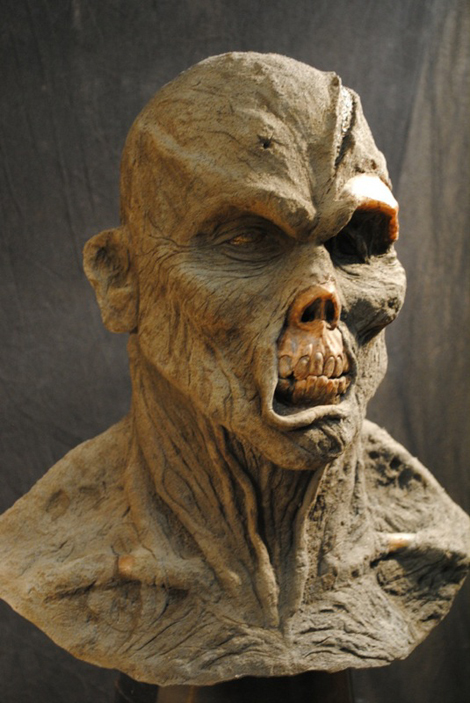 Kyle Huculak is a special effects person that resides in Vancouver, Canada and just finished up work on his special take on Jason from Jason Lives: Friday the 13th Part 6. The skin tone of his mask is a bit lighter, but there are a lot of detailed grooves in the shoulder, neck and facial areas. 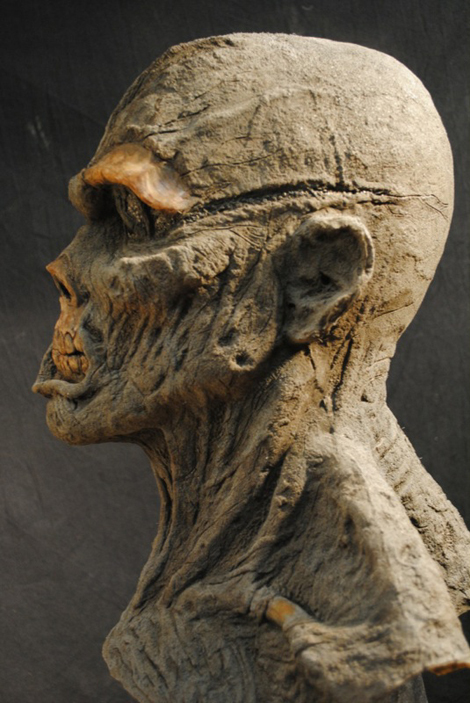 The skull and teeth look very realistic and are believable as part of a very real corpse. The most notable feature of this mask is the menacing scowl and stare of Jason which definitely would scare any person that ventured into the Crystal Lake region. We have been told Kyle is producing a small run of these masks, but currently we do not have contact infomation for him. When we get more information, we will update our visitors!